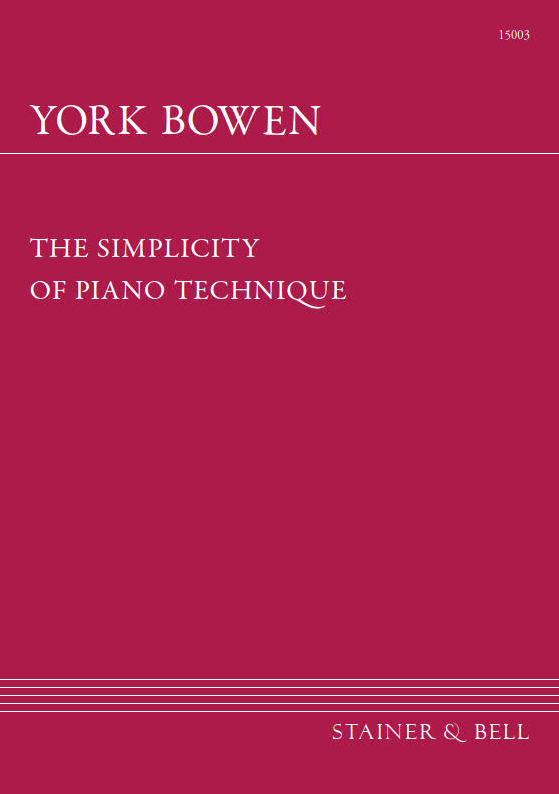 The prodigious gifts of York Bowen were widely recognised when, at the age of 19, he was invited to play his First Piano Concerto at the Proms under the baton of Henry Wood. 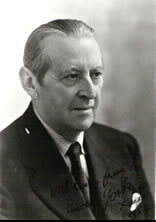 His skills as a performer continued to draw praise till the end of a long career as soloist, accompanist, teacher and adjudicator. In contrast, his compositions were unjustly disregarded even during his own lifetime, on account of his unequivocally romantic style that was at odds with the many changes of twentieth-century musical fashion. With hindsight, and the aid of fine modern recordings, opinions have changed. 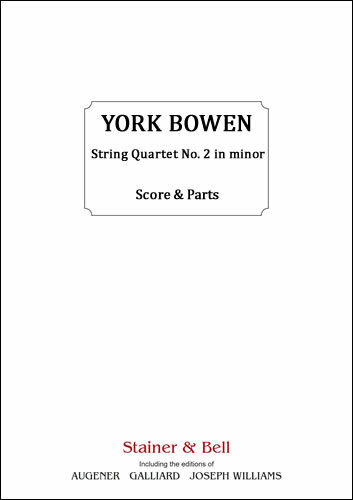 Like his near-contemporary the Russian Nikolay Metner, Bowen is now recognised without prejudice as an heir to the great tradition of nineteenth-century pianist-composers, and his music admired for its exquisite craftsmanship and refined sensibility. Quality is never sacrificed to display, however brilliant its virtuosity; and its range of expression – from gaiety and good humour to mystery and pathos – is characteristically English in its idyllic conception, unclouded by introspection. 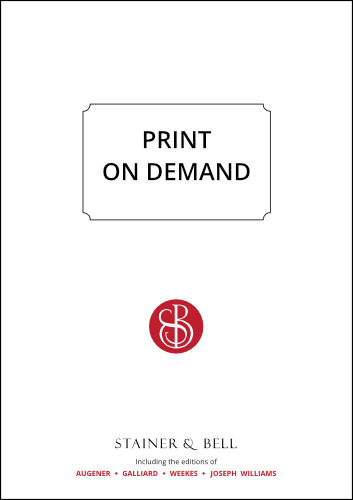 Bowen’s insights into keyboard playing are enshrined in The Simplicity of Piano Technique, a still influential essay by one of Tobias Matthay’s outstanding students. As a song-writer and composer of chamber music, his legacy awaits reassessment within a larger picture that year on year is moving towards a more balanced and complete appraisal.